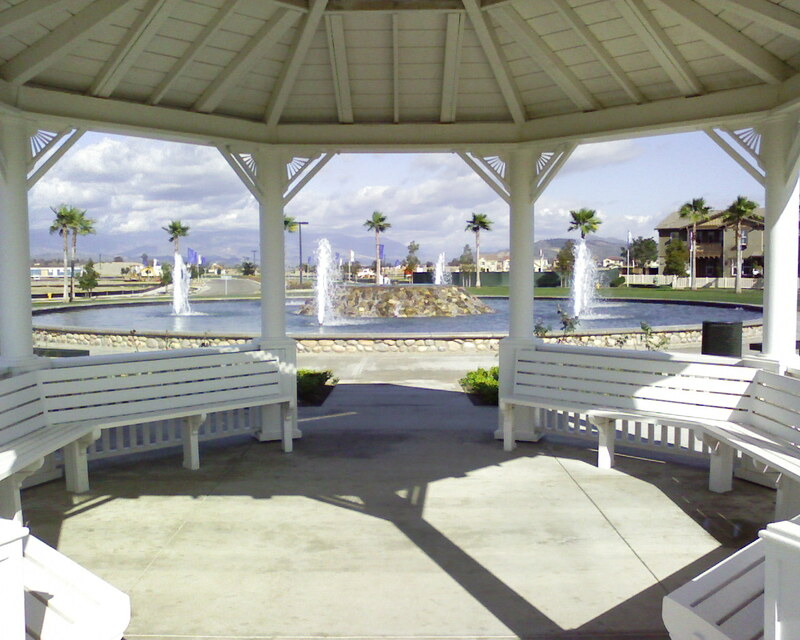 Started in 2007, RiverPark is an exciting 702-acre new community located at the northeast portion of the intersection of the Ventura Freeway and the Santa Clara River in southern Ventura County, California. 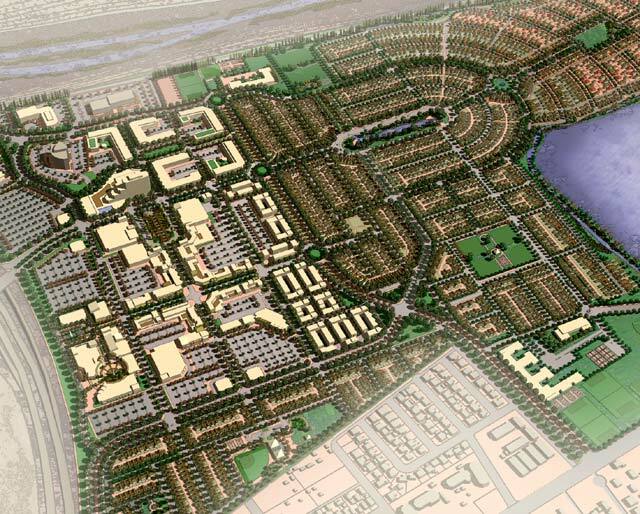 RiverPark has been carefully planned as a master-planned, mixed-use community intended to project the coastal-agricultural ambiance of the area. In these lean economic times plagued by ever-escalating energy and gas prices, RiverPark’s unique design is intended to foster social cohesion, minimize energy use, and encourage pedestrian activity. This wonderful community contains not only a great mix of residential neighborhoods, but also features its own elementary and middle school as well as a complete system of parks and play fields. 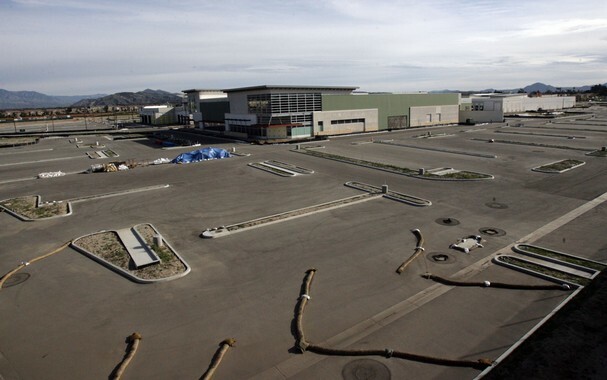 When completed, RiverPark will contain its own regional/neighborhood shopping center named, “The Collection”, of which, Target was the 1st store to open for business. Century/Cinemark Theatres will open a cinema with ceiling-to-floor digital screens, including 2 XD Extreme Theatres. Also, other businesses scheduled to open later this year are: Starbuck’s, Menchie’s Frozen Yogurt, Panera Bread, Five Guys Burgers and Fries, Kabuki Japanese Restaurant, Me Mine Pottery Studio, and Massage Envy. Other business who have signed leases and are committed to opening early next year are Whole Foods Market and REI. In all, there should be approximately 90 more shops and restaurants in addition to the ones mentioned above. RiverPark’s residential neighborhoods will eventually have up to 2,805 single-family and multi-family homes in a variety of detached and attached plans. The variety, character and quality of these neighborhoods will reflect the character and history of Oxnard.